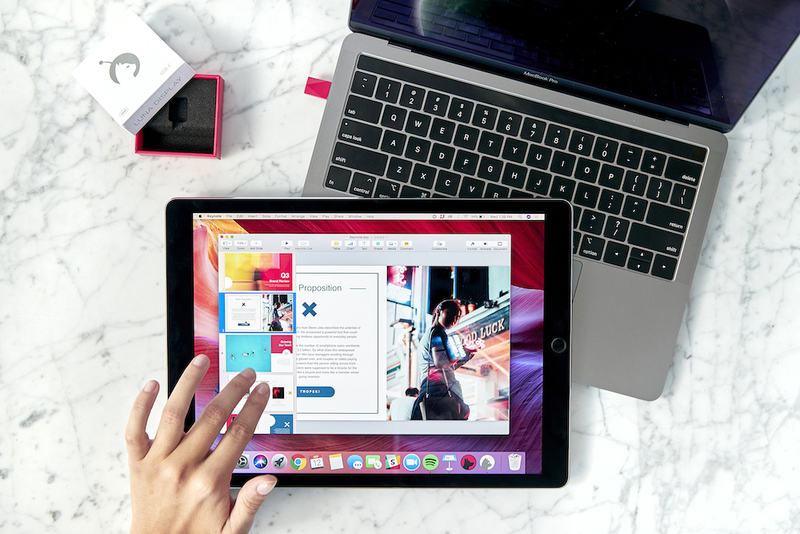 So what’s a touch-y Mac user to do? Standing desks have been hailed on health grounds, though the science on this is a mixed bag, at best. 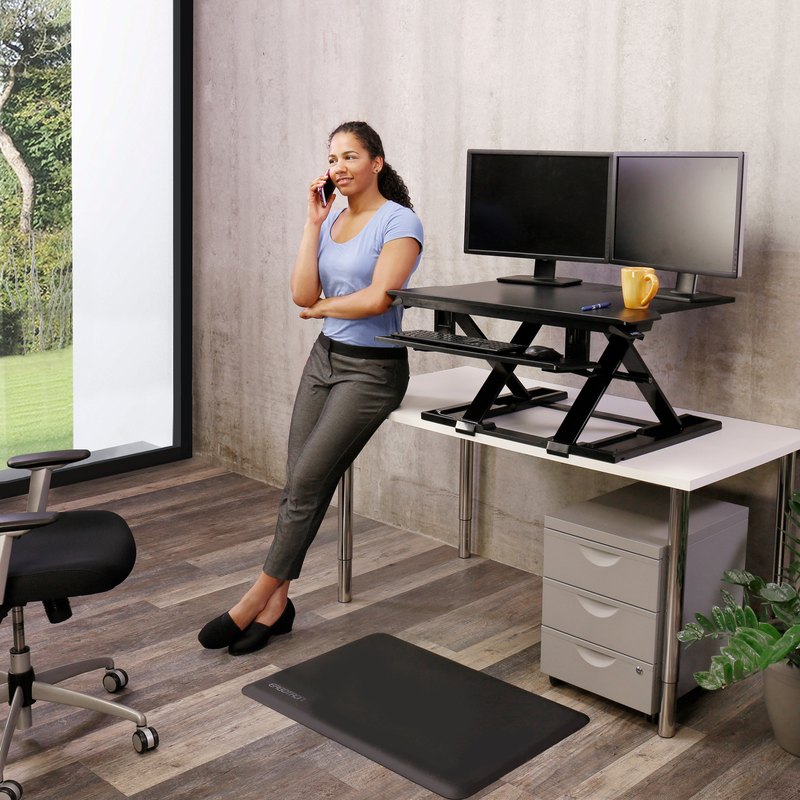 Prolonged sitting isn’t good for you, but switching to a standing desk doesn’t appear based on current evidence to be miraculous wellness enhancer. So why do I love standing desks? I recently appeared on WCCO-TV, my local CBS affiliate, to shed some light on this. Here are the products I featured in a WCCO Sunday Morning segment. 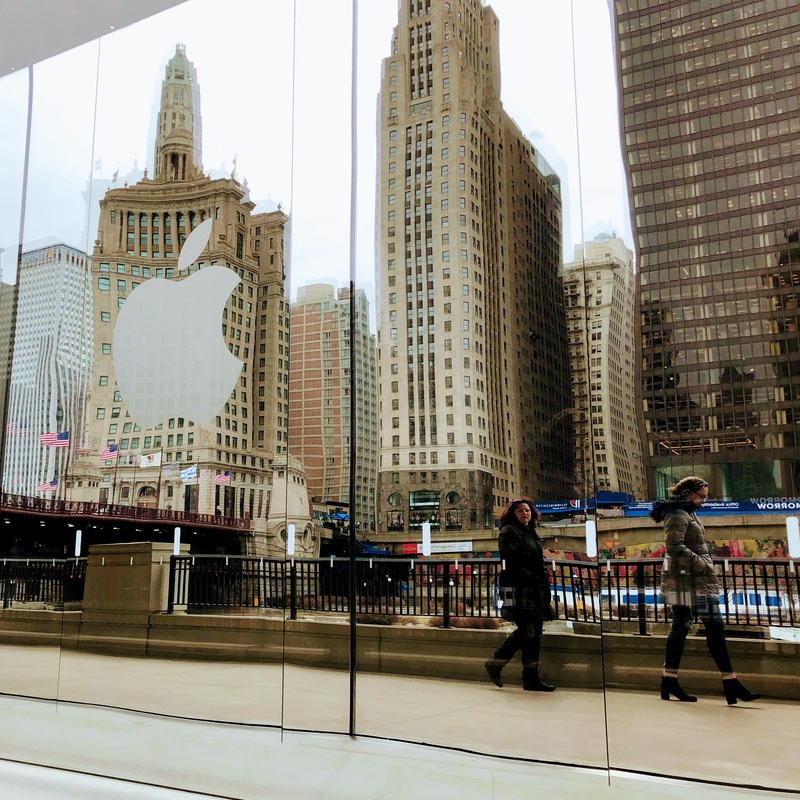 Such press events are normally held on or near Apple’s California campus, but this one was staged at an inner-city Chicago magnet school. That is because the event, like one held in 2012, was heavily focused on education.